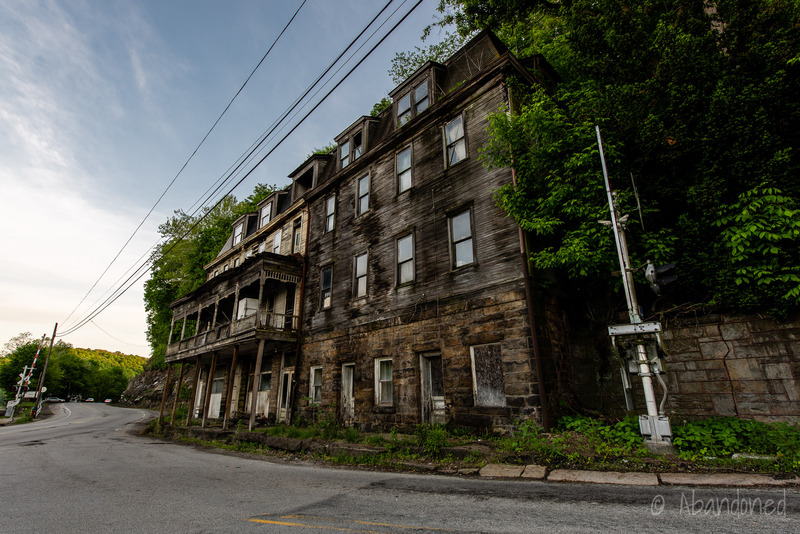 The Longman Hotel is an abandoned hotel in western Pennsylvania. 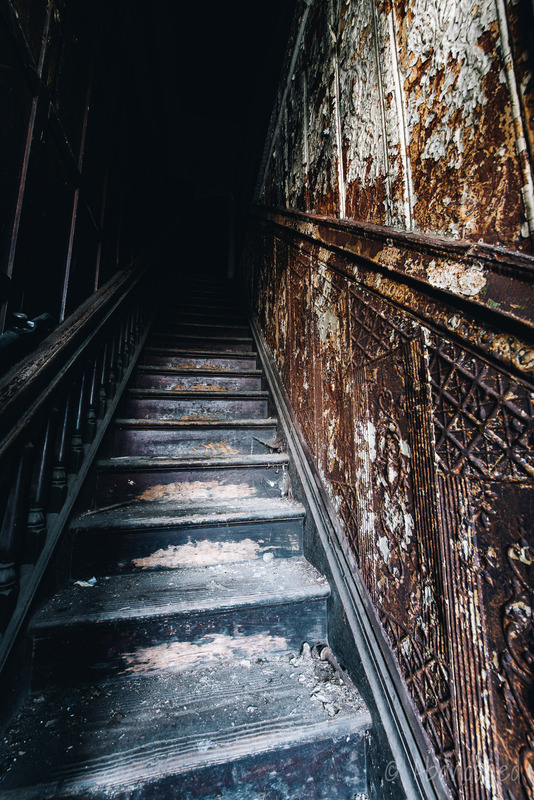 The 28-room inn was constructed in 1905 by Joseph Giannini and mostly abandoned in the 1970’s. In 1979, Lanna Planitzer and her boyfriend, Jon Humphrey, purchased the Longman hotel, desiring to own an old-style bar and a historical landmark. 1 Planitzer made a $10,000 down payment on the hotel, which had a sale price of $24,000, and paid $1,000 to get the $10,000 liquor license out of escrow. 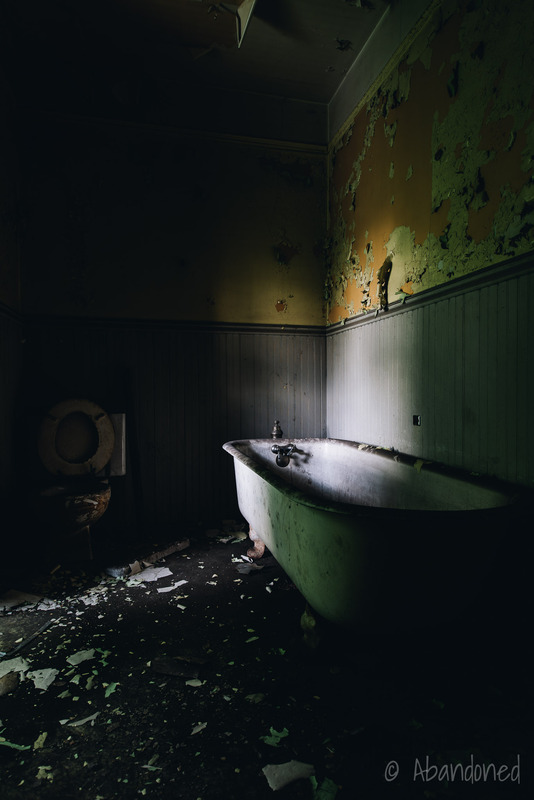 But the couple split and it was not until 1983 that Planitzer was able to reclaim ownership of the Longman but by that point, the upper floor guest rooms had become uninhabitable due to leaking pipes. Additionally, public health inspectors required improvements for the coal furnaces, and upgrades to the kitchen, bar area, and electrical bottle-cooling system. Richards, Rhonda. “Room Service.” Pittsburgh Press, 29 Jun. 1986, pp. V1-V6. “1816-1916; History of Apollo, Pennsylvania: The Year of a Hundred Years.” 1816-1916; History of Apollo, Pennsylvania: The Year of a Hundred Years, by Thomas James Henry, News-Record Publishing, 1916, p. 105. “Hotel Belvedere; Giannini Hotel (Tin Hut).” Pennsylvania State Historic Preservation Office, Commonwealth of Pennsylvania.